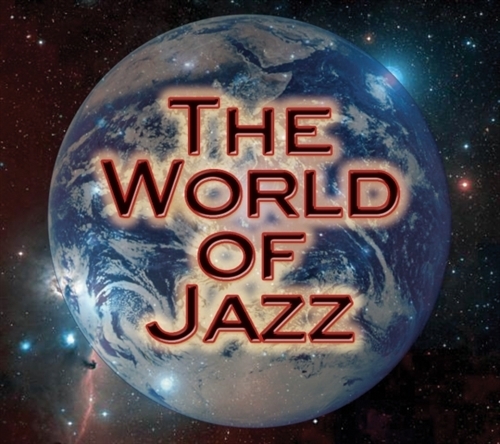 During our eight years on the radio at WBAI the World of Jazz producers have had many opportunities to listen to lots of music. This 180 minute premium collection is a cross section of our favorite tunes. Jazz from its very beginnings to the ultra-hip are all well represented. No matter what kind of jazz fan you are you'll love the titles we've pulled together.